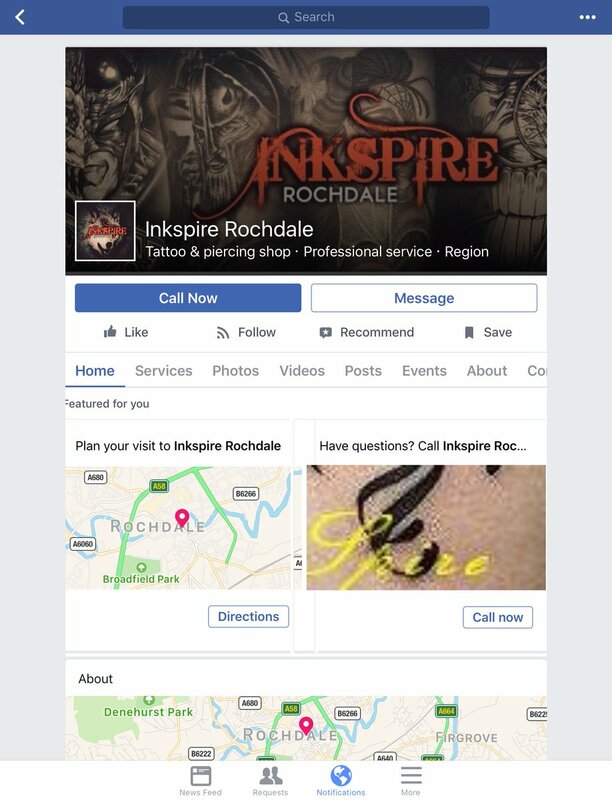 Customers are angry at Inkspire in Rochdale after money raised was redirected to another cause. A Manchester tattoo parlour has come under heavy criticism after breaking its promise to donate recent profits to the victims fund following the attack on the city at an Ariana Grande concert two weeks ago. Metro reports that Inkspire Rochdale was one of many parlours offering tattoos of the city's iconic bee mascot as part of a fundraising drive in the aftermath of the attack on May 22nd, raising a total of £1,275 after tattooing 51 people with the symbol. However, the shop recently posted a message on their Facebook page stating that the money will now instead be donated to a local woman in need of money for surgery unrelated to the attack as a "huge amount of money has been raised already" for the victims fund. Angry messages have flooded the page, stating that "This is fraud and is totally wrong! Fake advertising! If you wanted to do this should of set up both charities at same time so people could pick which one!" 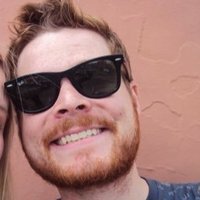 Another user wrote "You can’t use a tragedy like Manchester to falsely raise money to donate somewhere else because you want to look better than other studios!" As a result, Samantha Smith, the woman to whom the money was donated, has instead redirected the cash over to the victim's fund, while Inkspire have now decided to give Samantha the cash regardless out of their own pocket. Speaking to Metro, a spokesperson for Inkspire said: "Unfortunately this is a misunderstanding and I did advertise that I was doing the Manchester bee for charity, yet I didn’t stipulate which charity. Some of my customers automatically presumed from the comments that have been made that this was the case and I can only apologise to them for that. Under no circumstance have I or any of the staff intended to be deceitful. I apologise for the upset this may have caused but at least the money, in my opinion, went to a worthy cause."